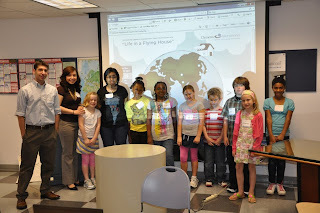 On Thursday, April 22, Clements employees celebrated Take Your Child to Work Day. The children met with company leadership, toured the office and listened to a presentation about the Marketing department. 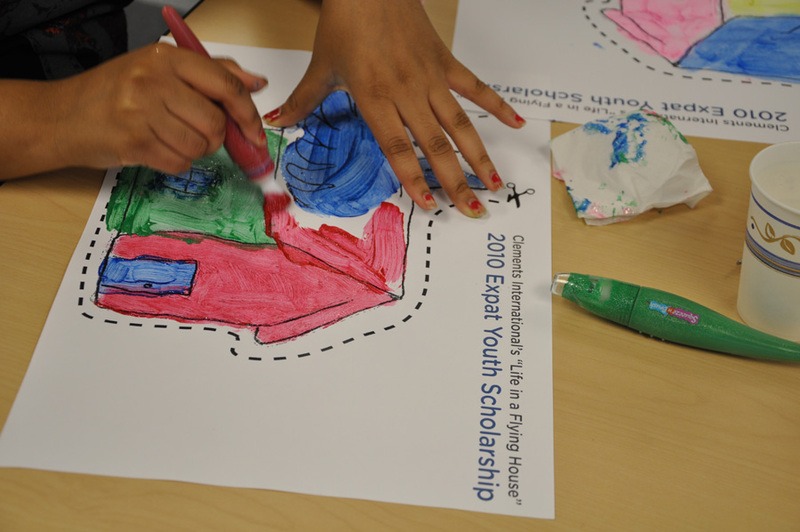 They also participated in an art project decorating their own flying house in honor of Clements International's Expat Youth Scholarship program. A special thanks to Kate Sprouls and Meg Boucher in Human Resources for making it a great day!